This 3 day course is essential for staff that must have basic first aid training to fulfil their role within the workplace. the trainer and written assessments during the course. 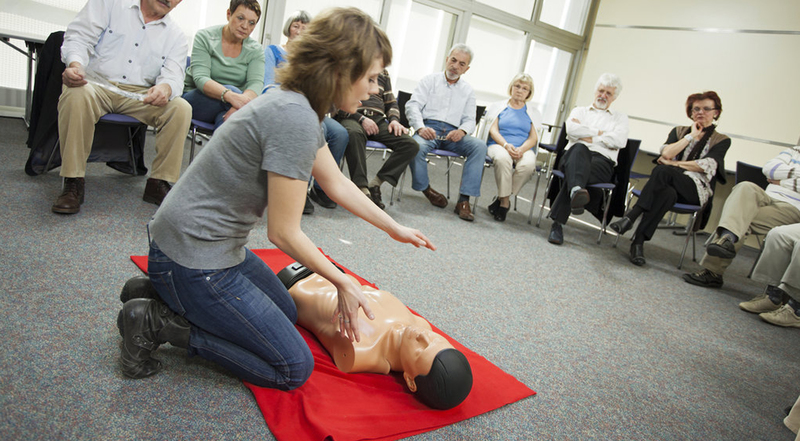 The QA Level 3 Award in First Aid at Work (QCF) qualification is specifically designed for individuals who wish to act as a first aider in their workplace. Successful candidates will learn how to manage a range of injuries and illness that could occur at work and will be equipped with the essential skills needed to give emergency first aid. This course is delivered by Utility Safety Solutions. The course is over 3 days and will start around 09:30 and end around 16:30 each day (timings may vary). The course will cost £212 plus vat which will include all course materials and certification.